The YoYoTricks.com Fizz Yoyo is designed to be the absolute easiest yoyo to use and is the ideal yoyo for players who are just learning the basics. 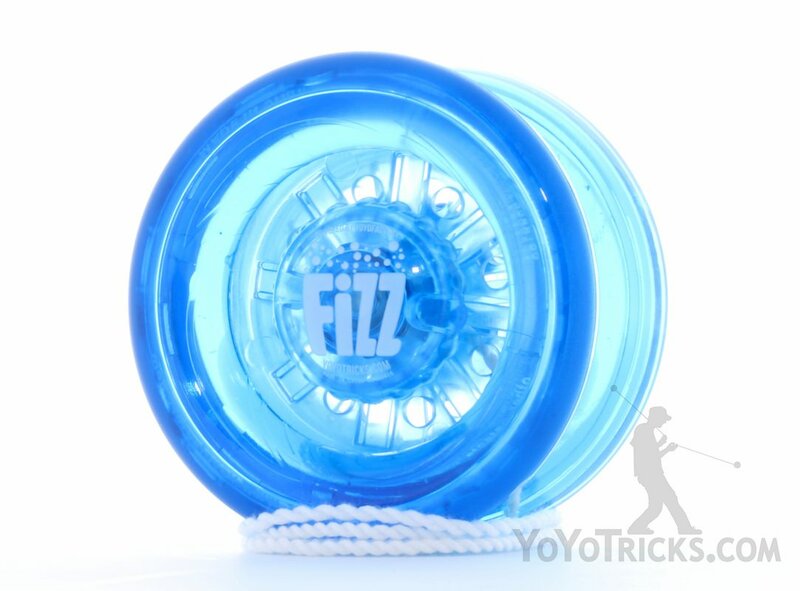 The Fizz uses the F.A.S.T. 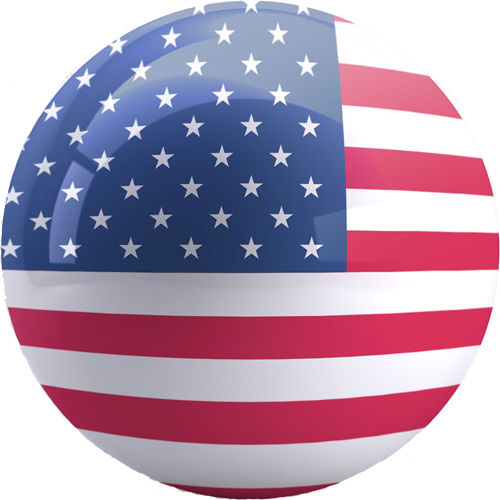 (Fully Active Starburst Technology) response system. 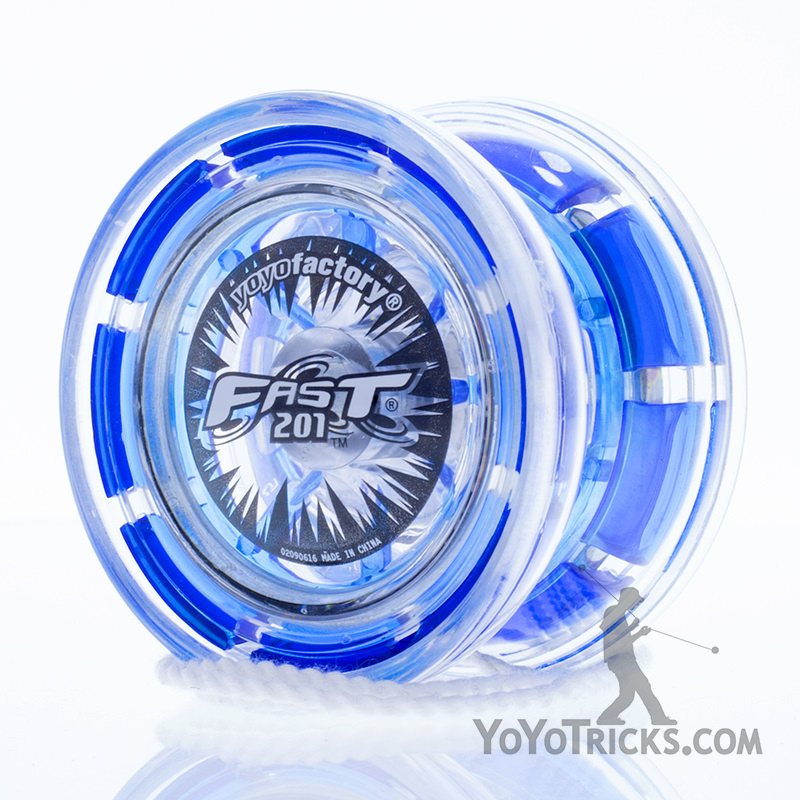 The F.A.S.T. 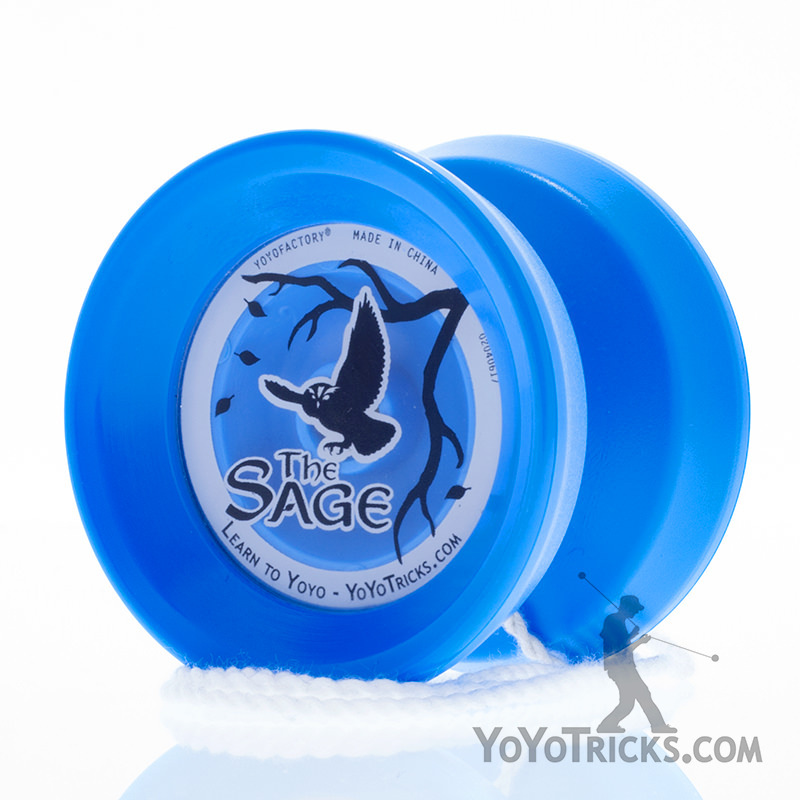 response system never needs to be replaced and makes beginner tricks like winding the string, basic throw and catch, sleeper and walk the dog easy and consistent to perform. 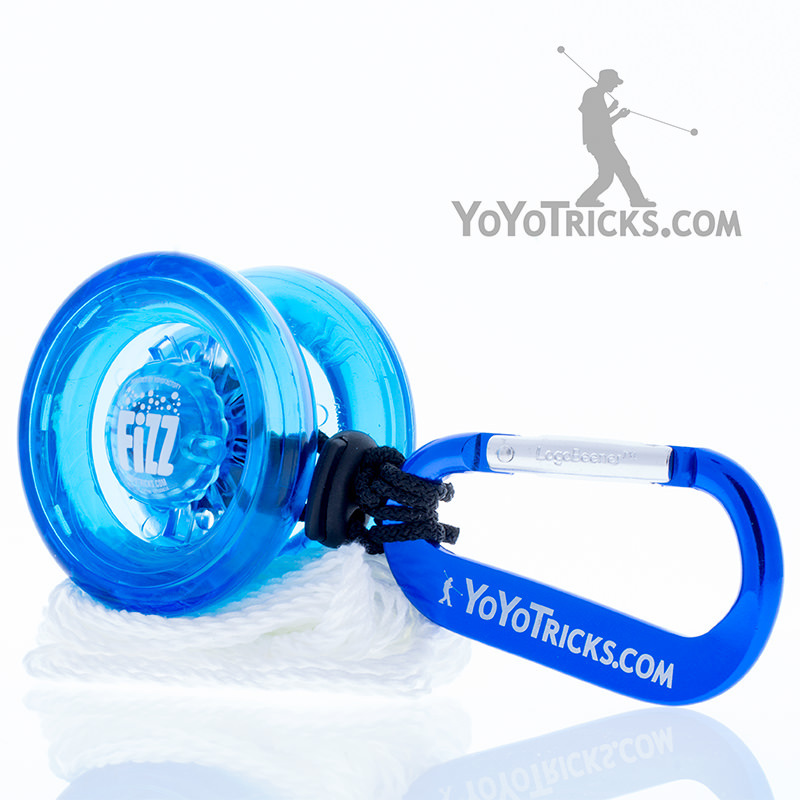 The Fizz requires virtually no maintenance. 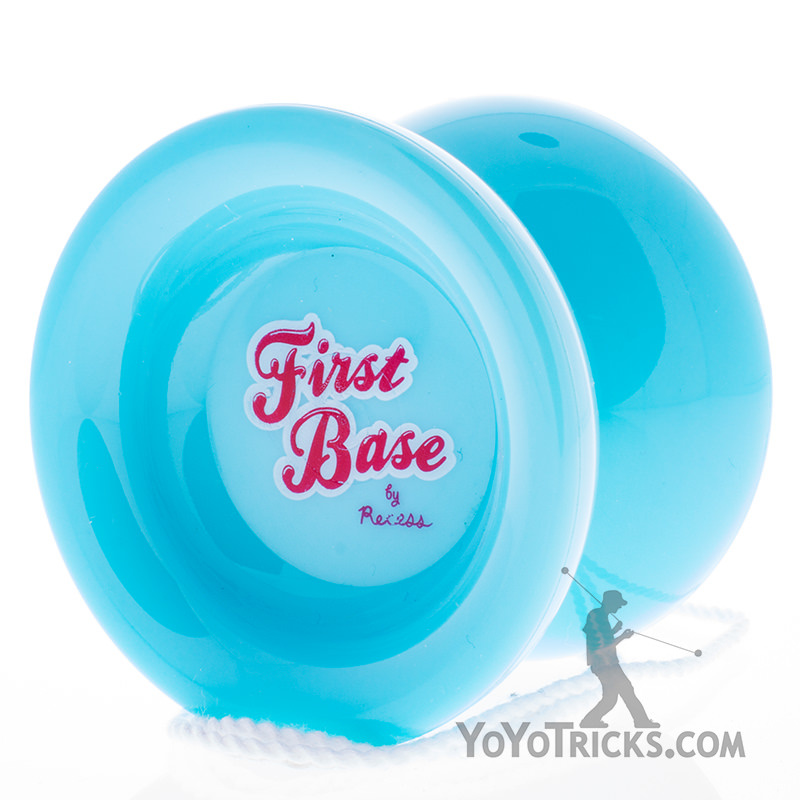 The only thing you have to do is occasionally change the string. 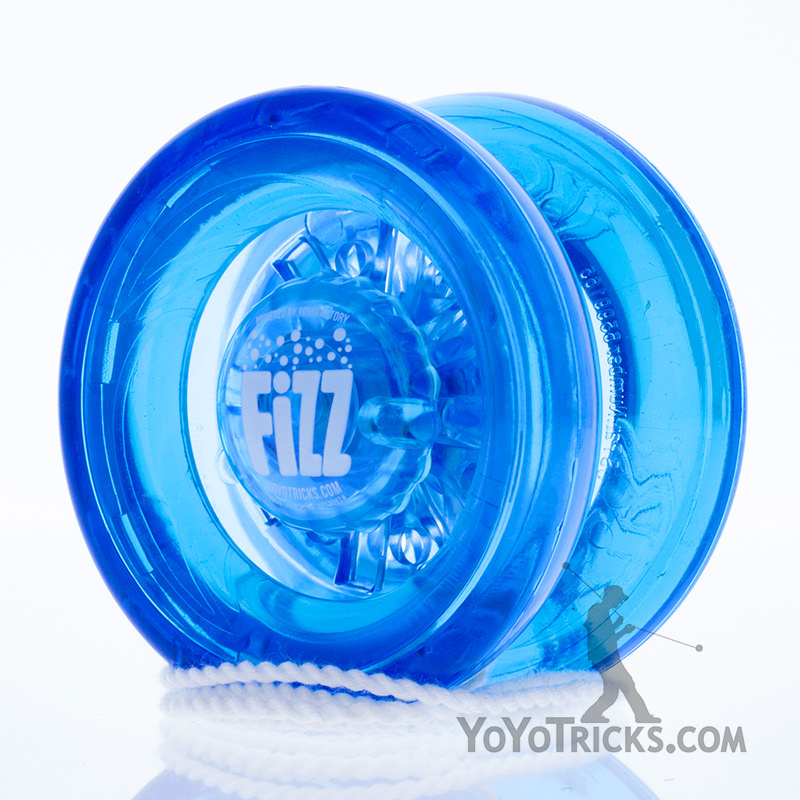 The Fizz is incredibly durable, and is slim enough to fit into small hands, making this yoyo an ideal choice for young children. 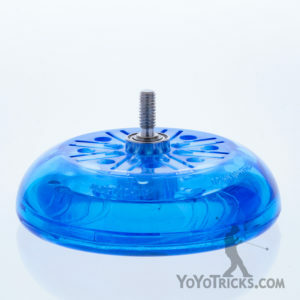 Just getting into yoyoing? 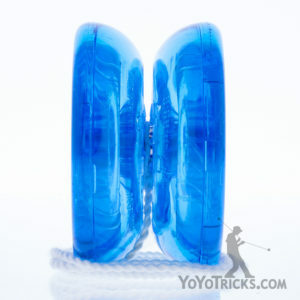 Check out the Fizz Yoyo Beginner Pack to make learning even easier.